I can count on one hand the number of times I’ve seen a Hendrickson truck in person. One time. And that was at the 2015 ATHS National Show. 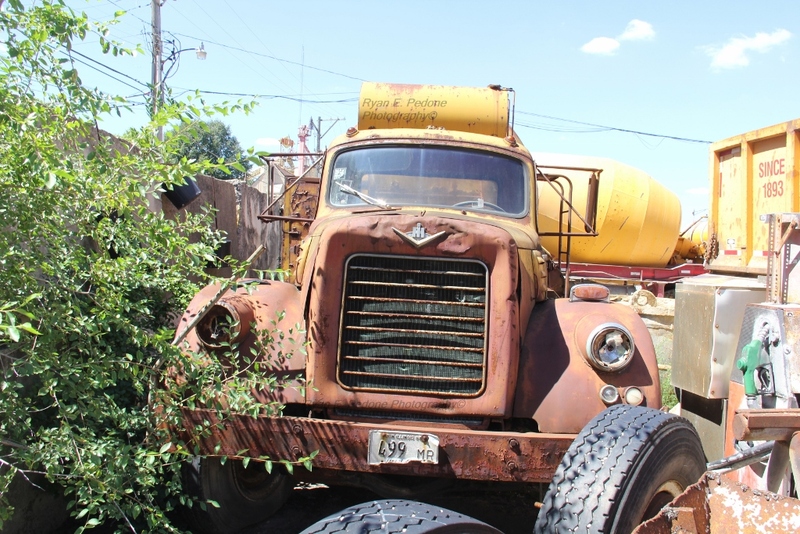 Best know for their superior heavy duty suspensions the Hendrickson Company at one time also built equally heavy duty trucks. A midwestern company through and through it’s rare to find these trucks on either coast in the numbers that you’ll find while searching around Chicago. 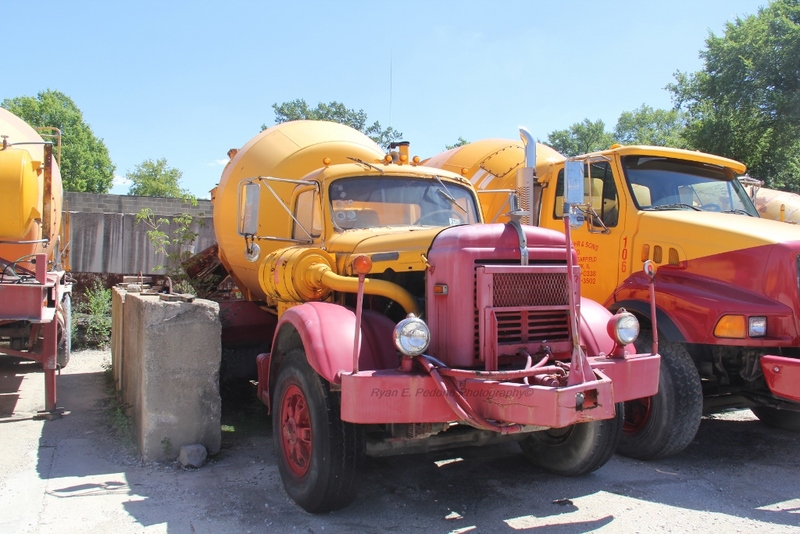 Ryan came across a veritable treasure trove of old trucks when visiting Mohr Ready Mix of Oak Park, IL. Naturally they had a few Hendrickson kicking around. What is it with ready mix companies and never throwing anything away? Thank God they don’t! Stop by allreadymix.com to see more of this fleet! This entry was posted in Lost and Found and tagged hendrickson truck, mohr ready mix. Bookmark the permalink. 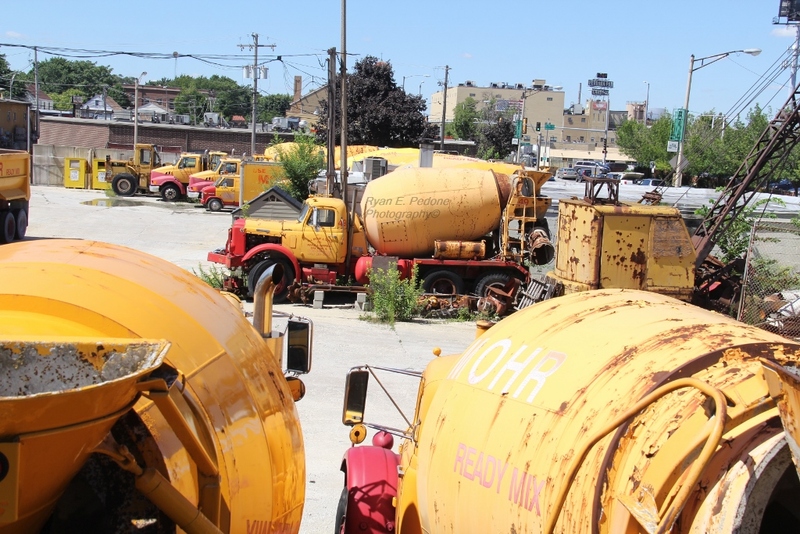 As far as I know, Henrickson trucks were built a Chicago suburb (not sure where, exactly). 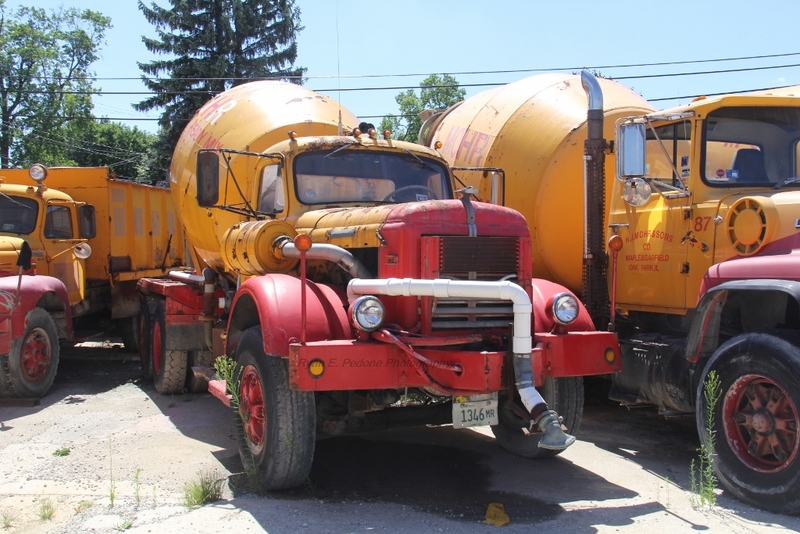 I am from the Chicago area and have seen many Hendrickson trucks. they used International cabs and, of course, had Hendrickson suspensions. A friend of my fathers, Ralph, bought a 1966 Hendrickson truck around 1975. It was in good shape so he had it painted. It had a 220 Cummins withe an air starter. Ralph’s brother, Emmet, had a few of these over the years. I may have pictures somewhere but i’d really have to dig around! P.S. I live way out here in Colorado. If i see something interesting should I send it your way? Hi Mike, yes! Please feel free to send in your finds. All material is welcome. Wow what a piece of history! Thank god they didn’t demolish that or crush the truck! Thanks for sharing this Eric! 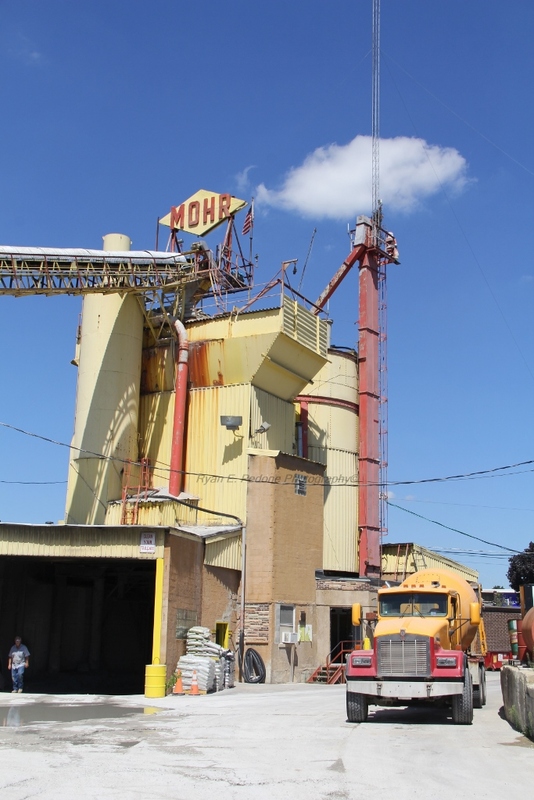 Mohr went out of business a few months back. Today we loaded all the Hendrickson’s out of there and saved them from the crusher. The are in really bad shape but they will live on. Does anyone have a good picture of a Hendrickson Semi I heed to have it drawn for someone.